Dropbox is one of the favorite tools for WordPress bloggers. It allows us to save the website back up, images, videos, documents and other file types in a secured cloud vault. Thus it provides a valuable free service to online users from almost any device and platform. Do you know which are the popular WordPress plugins that work with Dropbox? We pick 7 best Dropbox plugins in this post which will help you to backup, restore, clone a website or share contents from your cloud storage account on WordPress. Dropr is a brilliant tool to turn your Dropbox account into a secondary WordPress media library. It enables you to insert images, videos, documents, audio from Dropbox on WordPress posts and pages. Set a title, caption, alt text, size, turn on/off autoplay- everything is possible right from the easy to use interface. The plugin even useful to set an external image as featured and a great way to save your bandwidth, reduce page loading time and improve the speed. Out of the Box is one of the best Dropbox plugins to display your files from the cloud storage in WordPress. It is easy to use, user-friendly and lets you integrate Dropbox contents in a professional manner. Create media galleries, audio players, video players or file browsers using the files stored in your Dropbox account. The plugin comes with drag and drop functionality, and even beginners can use it without any troubles. You can allow the clients to preview, download, and upload files to the private folder assigned to them. It is fast and works well on any device including PCs, smartphones, and tablets. UpdraftPlus is one of the popular free Dropbox plugins to backup your WordPress website to the cloud. Choose your file types, set a backup schedule and connect your Dropbox account to begin the process. It will automatically backup your files and database to the leading cloud storage services like Dropbox, Google Drive, Amazon S3, and many others. UpdraftPlus ensures smoother, faster backup by consuming fewer server resources and lets you restore them in one click. BackupBuddy is a fantastic solution to safeguard your online portal or business. It will backup your entire WordPress installation including core files, categories, tags, media library, menus, settings and convert them into a zip file. As an admin, you can schedule or run backups at regular, frequent intervals and automatically save them to popular cloud storage services like Dropbox, Google Drive, Amazon S3, BackupBuddy Stash etc. After a backup completes, you can also download a zip file of your entire WordPress website. Backup and restore is highly customizable with BackupBuddy plugin. You can restore an individual WordPress file, roll back your database to the previous version or restore an entire website if needed. 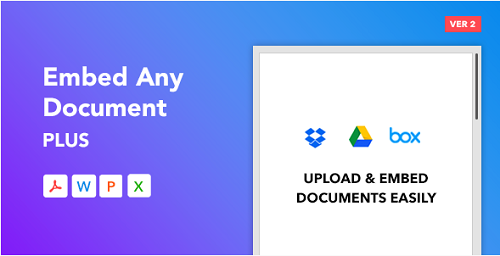 Embed Any Document Plus is another Dropbox plugin for WordPress. It lets you upload and embed the documents stored in Dropbox, Box, and Google Doc files in your WordPress website. It has a clean and responsive design. Use the ‘Add Document’ button in your post editor to upload and embed files in posts or pages, and the visitors can view your contents without installing any third-party software on their device. External Media is a free alternative to Dropr plugin. 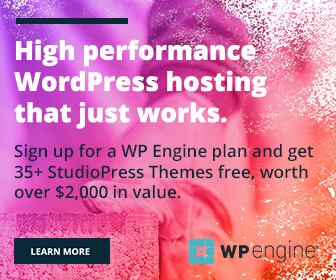 Just connect your WordPress blog to third-party services like Dropbox, Google Drive, One Drive, Box, Instagram and insert files from them. It’s an open source software which can also be used to import files from the above-mentioned accounts on WordPress. It is another premium plugin to backup and clone a WordPress site. The plugin will create a full backup at predefined intervals and auto sends output to Dropbox, Google Drive and your email address. 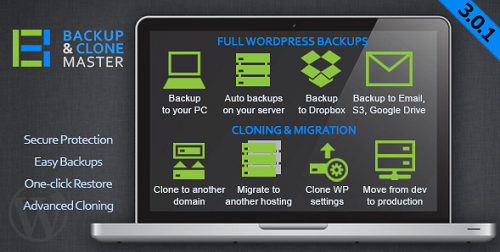 WordPress Backup & Clone Master makes it easier to backup, clone, migrate a site to another domain and hosting. The backup file will contain database, settings, themes, plugins, images which can be downloaded in zip, tar formats or store it to remote FTP server too. Are you using any Dropbox plugins? Feel free to share your thoughts through the comment form below.